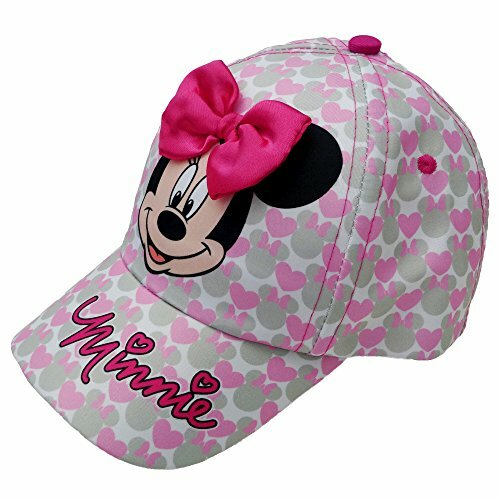 ★ Toddler girls baseball cap featuring Minnie Mouse from Disney's Minnie Mouse Bowtique with phrase "Minnie". ★ Pink 5-panel baseball cap is made of durable cotton twill. 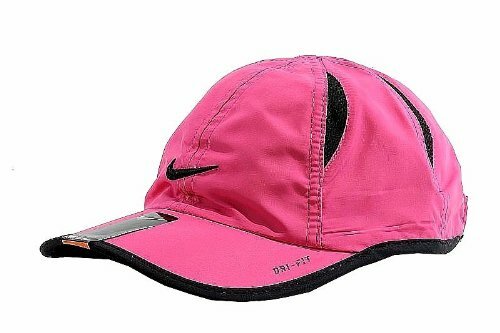 Features curved brim, colorful grey and pink Minnie face logos all around the cap, large Minnie face image on crown with attached pink satin bow and a bright pink snap back closure with white inside sweatband. 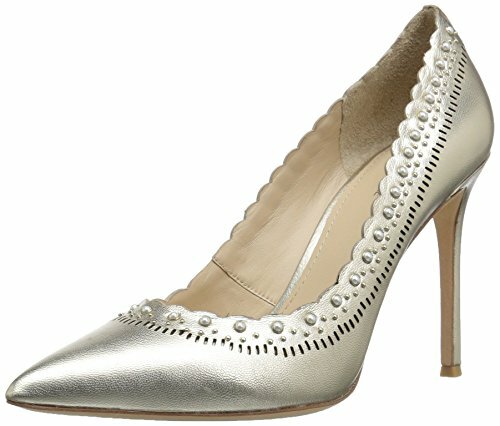 ★ Officially licensed Disney Minnie Mouse product.